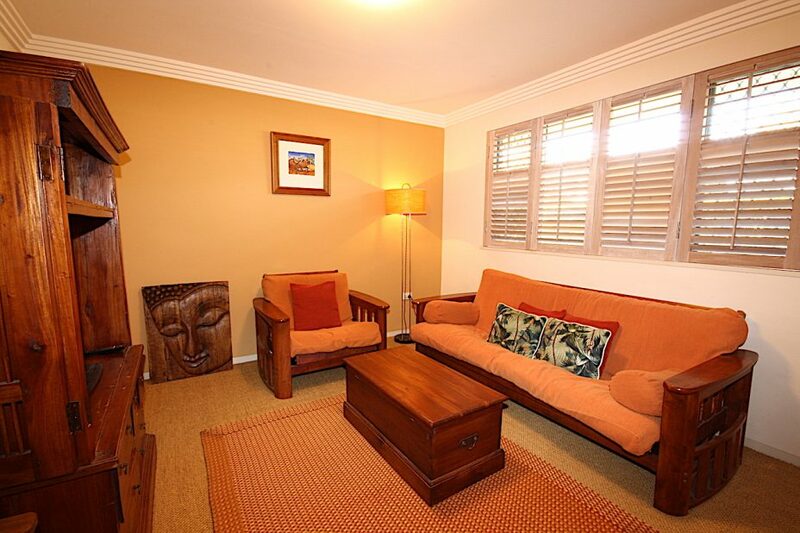 Byron Break is located right in the heart of Byron Bay. 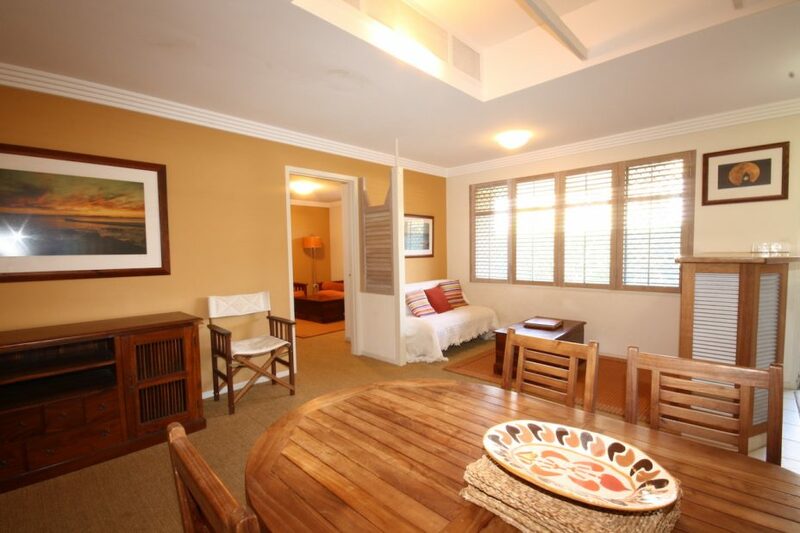 Spacious apartment with everything on hand to make your holiday easy and enjoyable. 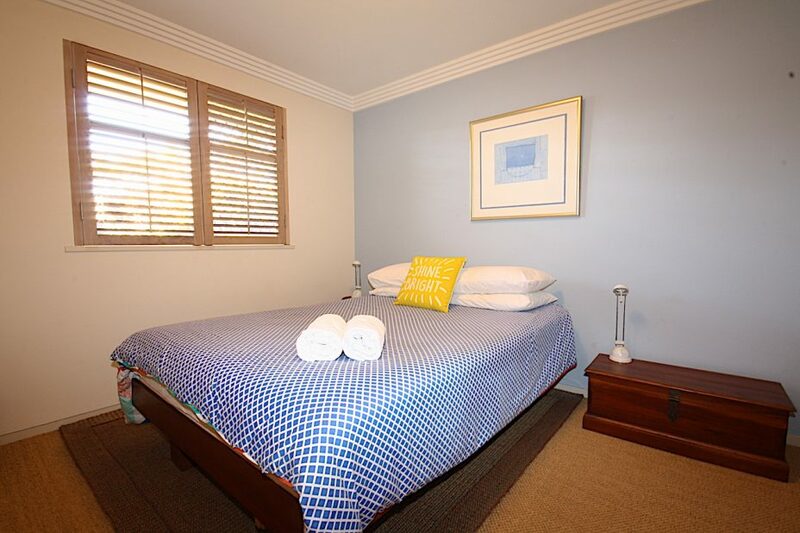 Park the car and stow away your keys because everything is at your fingertips when you stay at Byron Break, located on the corner of Marvel Lane and Tennyson St, right in the heart of town. 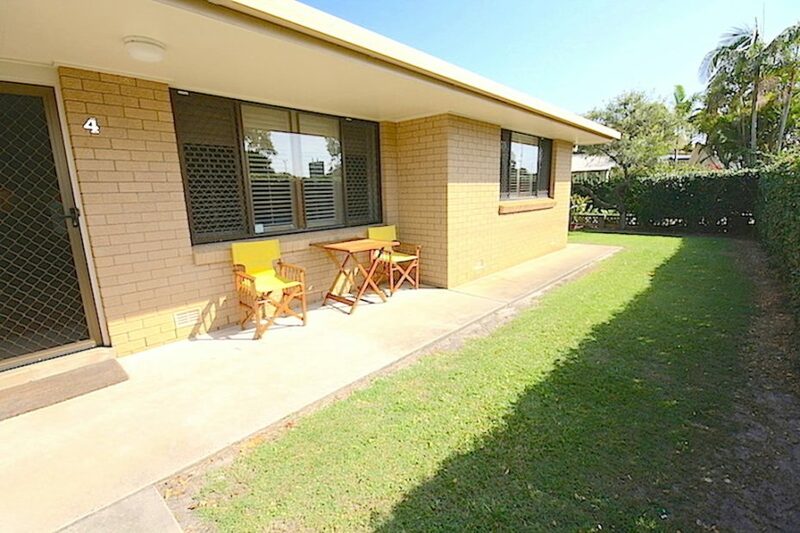 Just 400 m from Main Beach and 200m from the town centre, Byron Break is in a great location. 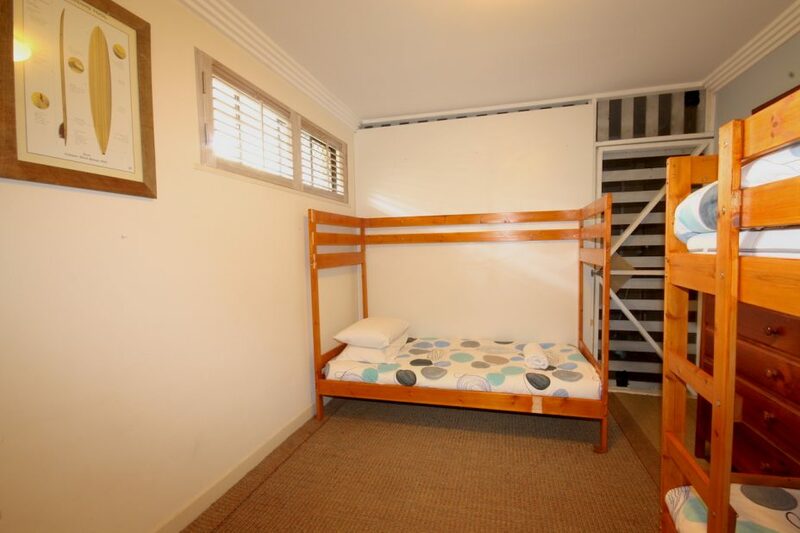 The property is also situated across the road from the recreational grounds, tennis courts and a cafe serving great food and coffee. 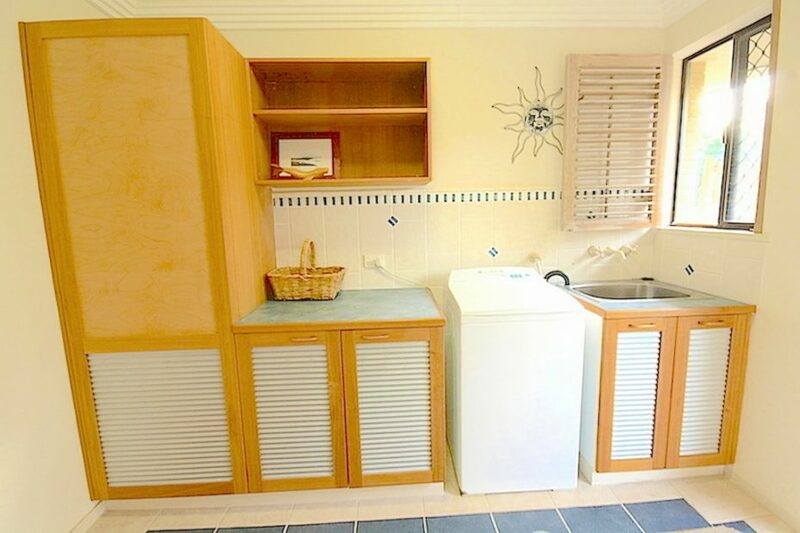 The property has 2 bedrooms (accommodating a maximum of 4 adults or a family of 5, including children), 2 living areas, full kitchen, bathroom and a separate laundry. 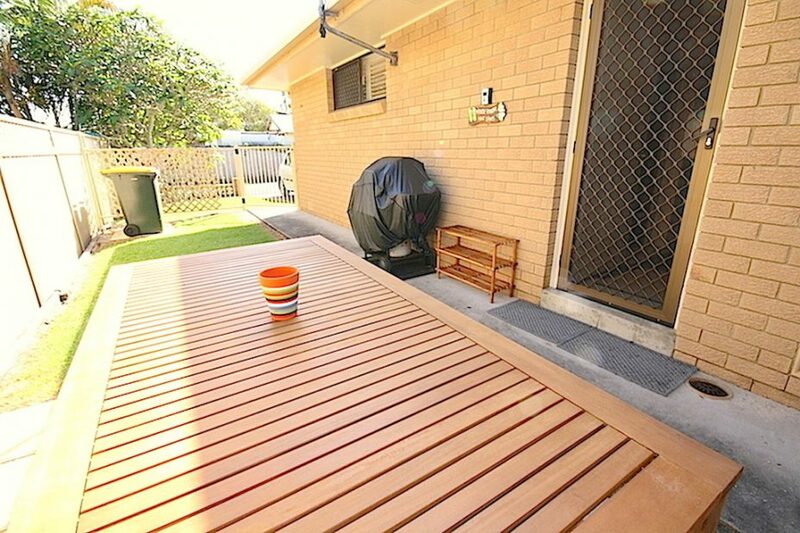 There is also an outdoor entertaining area with BBQ AND free off-street parking is provided. FREE WIFI is available. A Security deposit is required for this property. BYRON BREAK IS NOT SUITABLE FOR SCHOOLIES. 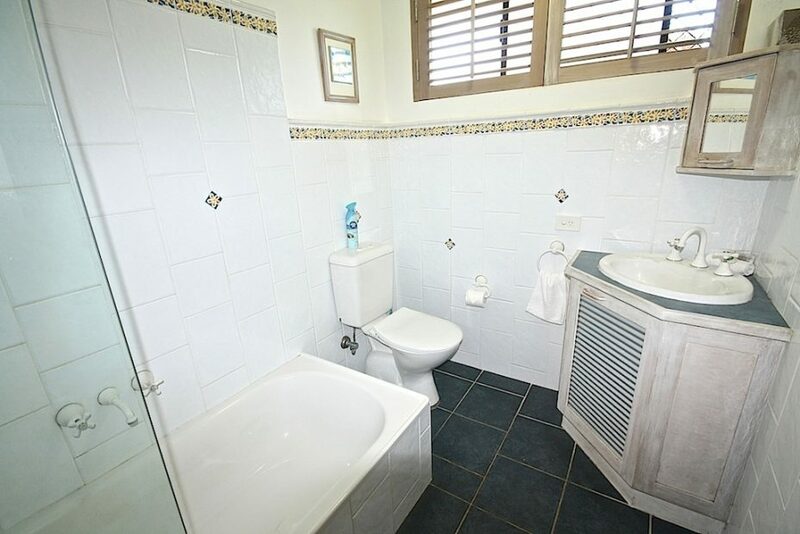 Excellent location, short walk to shops and beach. 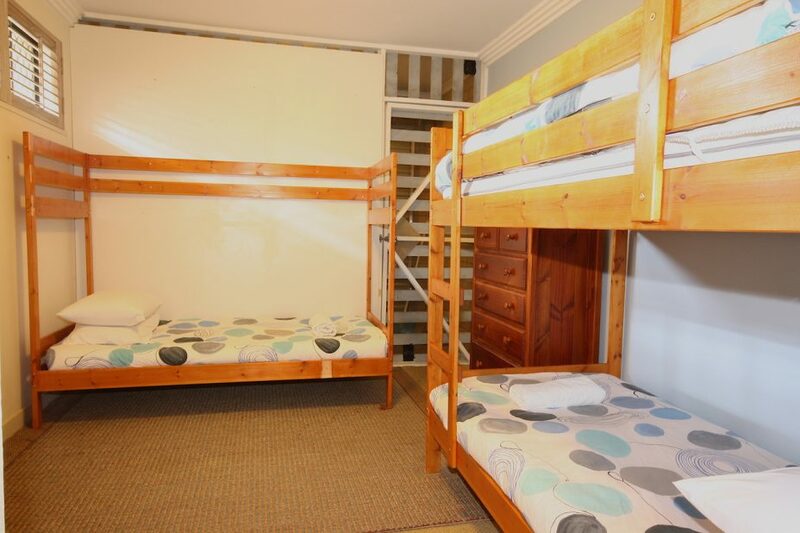 Very comfortable beds and large apartment with everything you needed. Good value for money. The location is superb! 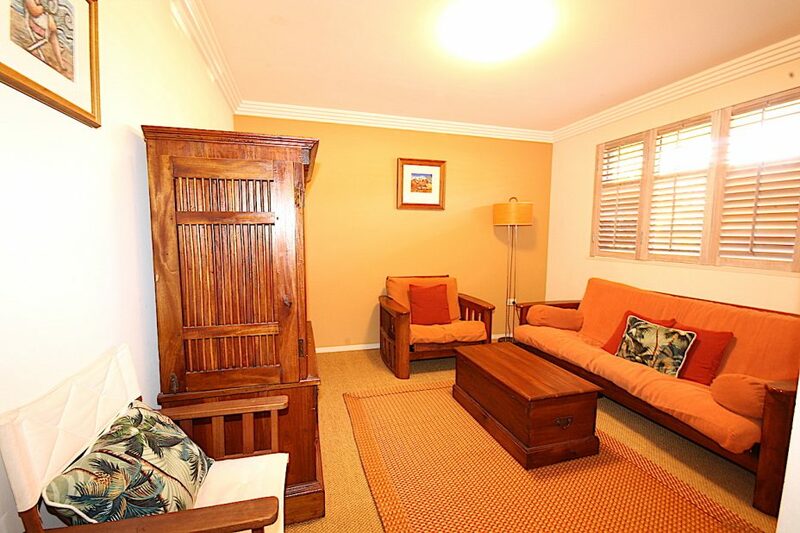 5 minute walk from beach and town. Extremely convenient. 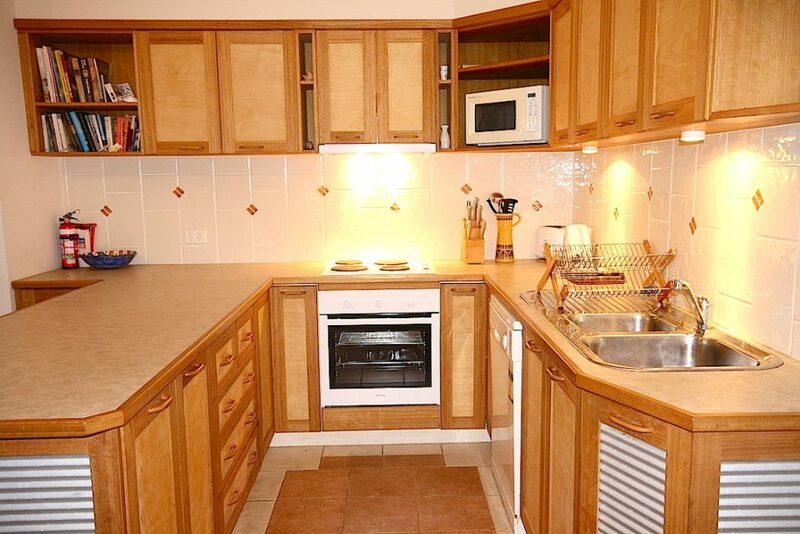 The owner is amazing and prompt with answering any queries or concerns you may have. We felt very taken care of and loved this place – we felt right at home for our stay. Thank you!!! everything a family could possibly need. Management of the property was excellent with any request dealt with promptly and with a smile – nothing too much trouble. The walk into the centre of town or the beach was only 5 minutes. We would certainly visit again.